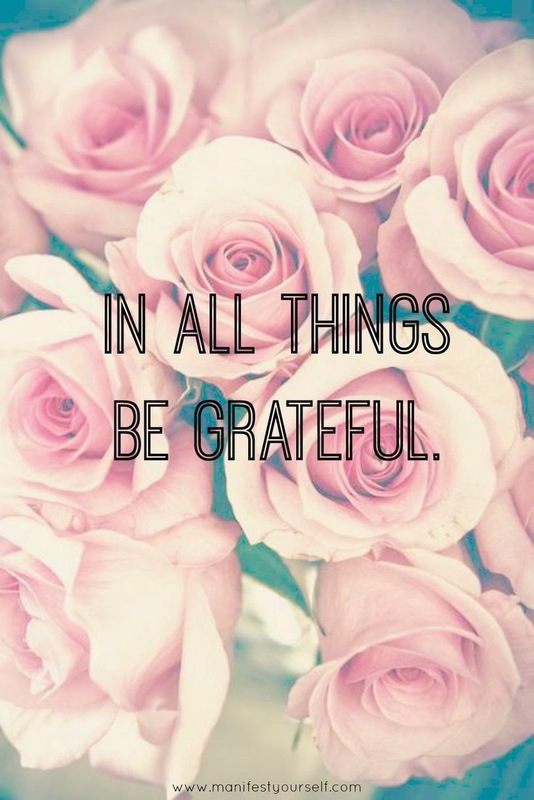 Gratefulness. Such a splendid thing. Each week, Ashley, Laura & I team up to show our gratefulness for the week. Every Friday, we put our TIGF: Things I'm Grateful For link up on our blogs and it's our wish for you, our readers, to own your gratefulness. Join us! We're thrilled to have you! 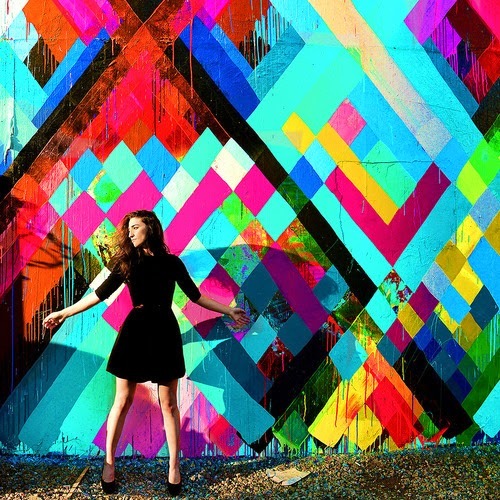 Sara Bareilles. I spent the night with Sara B. on Tuesday and it was just...just wonderful. Yet again, I found myself listening to her CD on my drive home last night. Yet again, her lyrics filled my heart with the exact words I needed to hear. I am so grateful to Megan for introducing Brave to me. I'm grateful to my friend, Brenda, for incorporating her love of Sara into my life. Definitely, the highlight of my week. Blogging. You know how much I love the connections I've made through blogging. I've said it enough around here that you know how much I cherish and love each and every one of you. You are my friends. I am grateful for you. I love the conversations we have off-line, on Instagram, by email, through your supportive tweets...and I love meeting all of the new loveys that come across this place. I've recently become a member (and Admin!) to a new FB group, Let Your Blog Shine. Ashley started it on August 1st and I am loving the community of it. I am grateful for these new connections. Wanna join? We'd love to have you! Writing. I've actually for reals been writing! I shared some scenes from a short story yesterday - what did you think? I've been jotting down ideas for The Penelope Chronicles and plan on taking a moment each day to write a little. I may not become a renowned author of the great American novel, but writing my little stories down is pretty fantastic. I hope to have some more material for you to read when I get back. Will you cross your fingers for me and say a little prayer that I really get down to business and write? I really want to do this and your encouragement always helps.